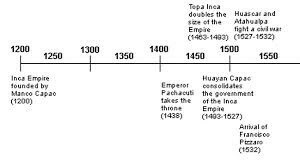 The Mayans lived from 2000 B.C. 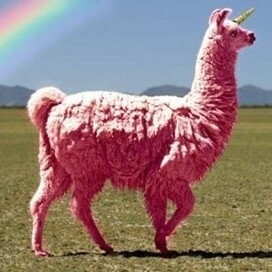 all the way to 250 A.C. 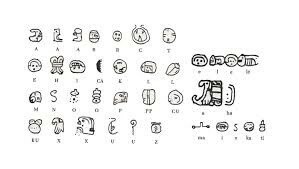 The Mayans were known for having the first fully developed written language. They were also known for making the Mayan calendar. Another thing they were known for was making artwork and having amazing architectural skills. 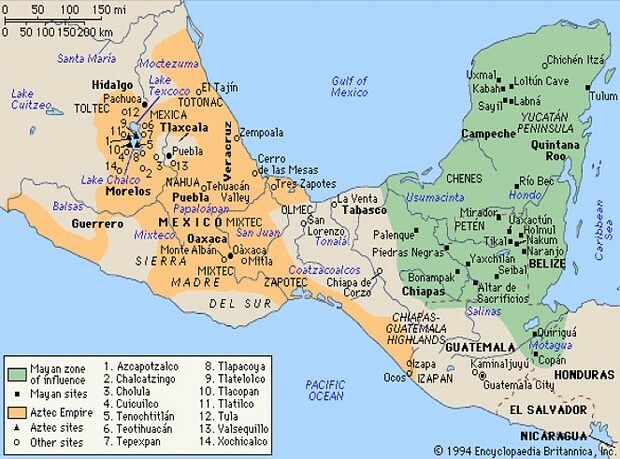 Traces from the Mayans were found in Honduras, Belize, Guatemala, and western El Salvador. 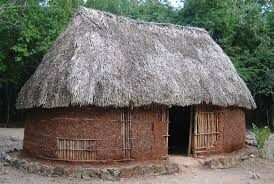 They lived in huts made out of clay and straw. 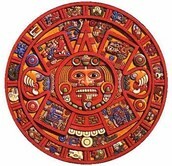 Interesting facts about the Mayans? 1. The Mayans were the first people to make chocolate, they turned the chocolate into drinks. The chocolate drink was served to newly married people and royalty. Mayan men wore a strip of cloth around their hips and through the legs while women wore long loose dresses up to the ankle. Due to hot climates, these dresses were made of hand woven cotton and other fabrics. They were the first people to make an accurate 365 day calendar. They were also the first people to make a fully developed written language.